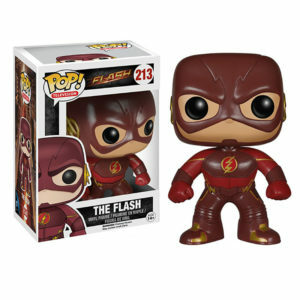 Hem / FUNKO POP! 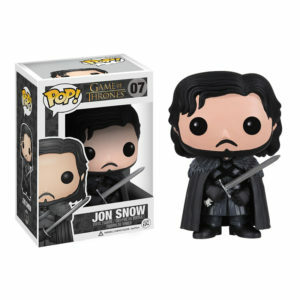 / POP! HEROES / SHAZAM! 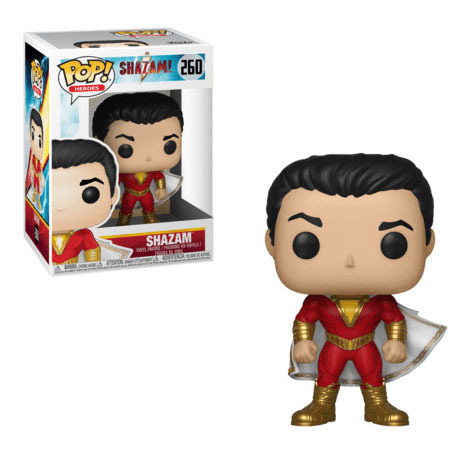 This DC Comics Shazam Pop! 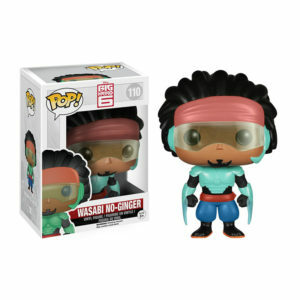 Vinyl Figure figure measures about 3 3/4-inches tall and comes packaged in a window display box. 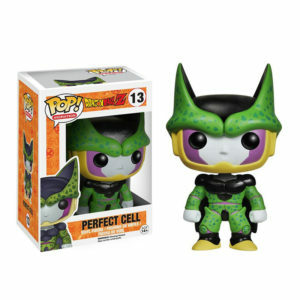 Perfect for any Funko fan!